Atmos RX Tyga X Shine Pillar Kit is one of the most advanced vaporizers. 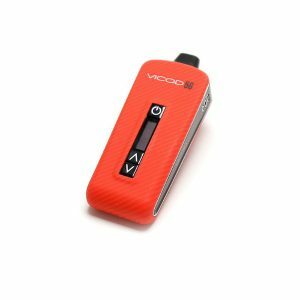 It offers 6 temperature settings, which can provide pure and potent vapor. 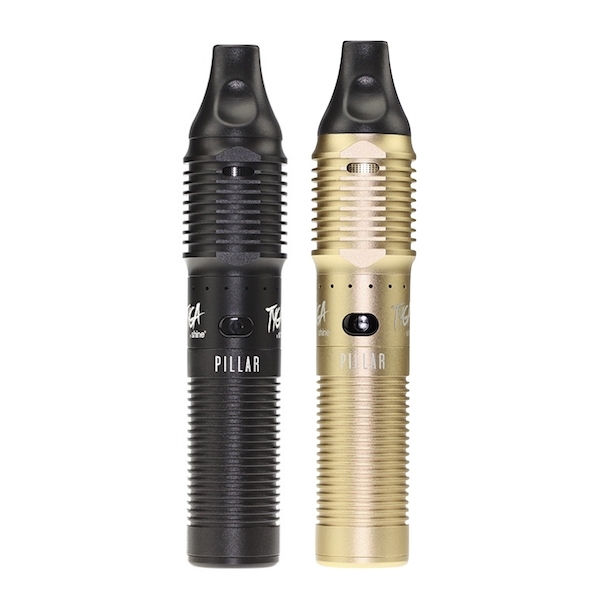 The Pillar kit was created as a result of Atmos RX and Tyga X Shine fruitful collaboration. 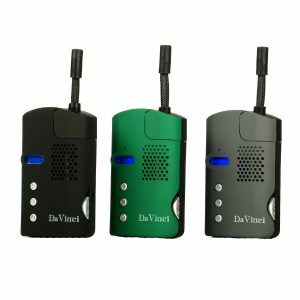 It is one of the most advanced vaporizers. 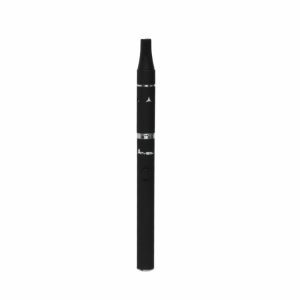 It offers 6 temperature settings, which can provide pure and potent vapor. What is more, this Atmos RX Tyga X Shine Pillar Kit vaporizer comes with an isolated airflow design. For this reason, you get smoother, cleaner draws. By the way, the Pillar has an embedded ceramic heating chamber and a titanium waxy cup, which allows vapers to use not only dry herbs but also wax consistency products. On the top of the Pillar, there are two airflow holes, which let air into the oven and then to the mouthpiece. Besides, the device gets power from a 1300mAh capacity battery and has a very easy interface. 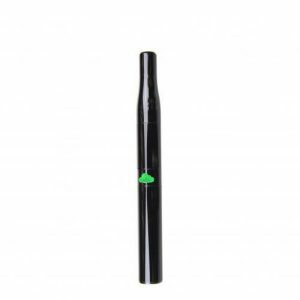 As for construction, the Pillar vaporizer has a scratch resistant hard anodized body. Thus, it is both durable and classy looking. A unique stylish design will definitely attract your attention. There are two color options for your choice. Standard black finish and luxurious gold one. In addition, this pen-style vaporizer is very portable. Because of its compact size, you can easily put in a pocket or a small bag. In sum, Atmos RX Tyga X Shine Pillar is a versatile vaporizer, which can deliver a satisfying vaping experience for any vaper.